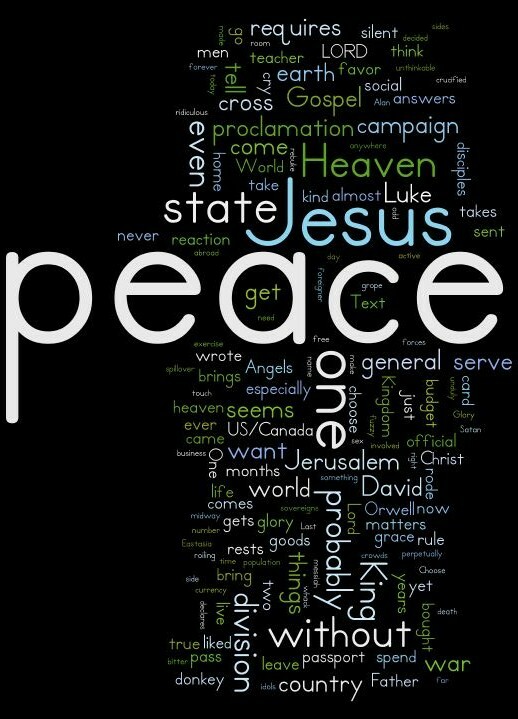 The peace of God is not a generic peace. The Angels were never singing just “peace on earth”. They sang “on earth peace among those with whom he is pleased! 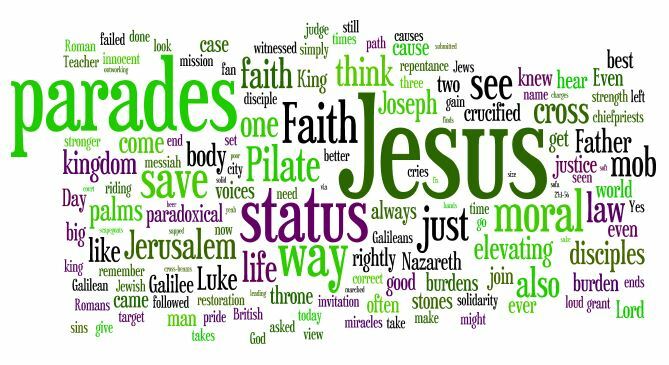 (Luk 2:14 ESV)” The specific peace is the Kingdom of God, the Lordship of Jesus Christ. The specific peace is one imposed…through grace. You can take it or you can leave it, but you can’t work for it. You can’t earn the peace. The Father just declared it. The war was over on the cross. The only question is our response. Do we accept the peace, or continue an insurgent war. 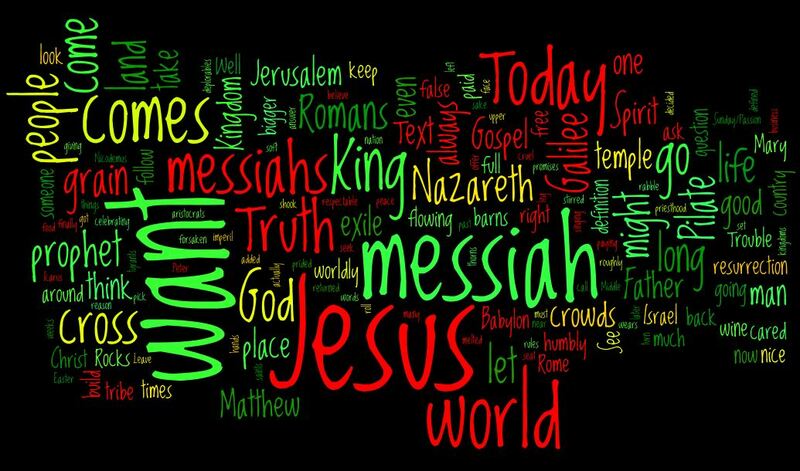 Which Kingdom do we choose, the Kingdom of this World, or the Kingdom of Heaven. The tyrant Satan or the humble Christ. Choose your prince. I find it ironic that in an age full of irony with a people tuned to understanding layers of meaning taking place Palm Sunday in some quarters is being transformed into Passion Sunday. Well not at St. Mark in West Henrietta. 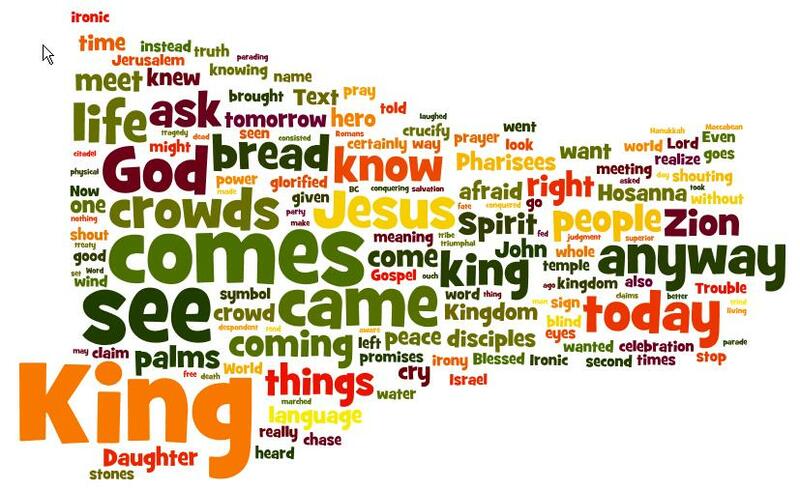 Since we have been reading from St. John’s Gospel, I took the Triumphal Entry text for this week. The King comes anyway is a refrain used. Everyone at that first Palm Sunday was clueless. The King came anyway. And truth be told we are usually pretty clueless ourselves. The King comes anyway. He comes in waters of baptism. He comes in bread and wine. He comes in the simple proclamation – do not be afraid, daughters of Zion. The king comes anyway, full of grace and truth. We ask in are prayers that he come to us also. Mark’s Palm Sunday Text (Mark 11:1-11) ends oddly. “Jesus looked around and it being late went back out to Bethay with his disciples.” The donkey, the cloaks and the palms, the hosannas and the shouts, all end with a quick look around and a walk back out. The question to ask is who are we welcoming – The Kingdom/Son of David or the Kingdom/Son of God. The Kingdom of David restores and refreshes all the stuff that we like. To those hailing Jesus that day that meant kicking out the Romans, making all the nations bow to Israel, restoring the proper temple worship and priesthood. 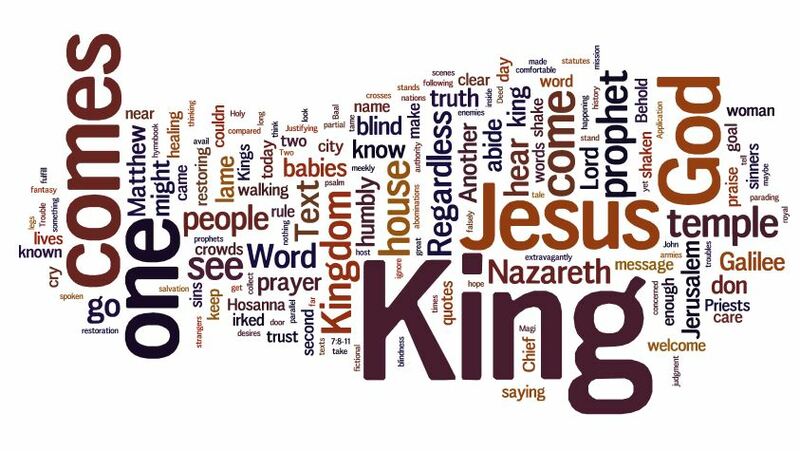 The Kingdom of David says “have it your way.” The Kingdom of God says “pick up your cross and follow me.” Welcoming the Kingdom of David is easy, but there is no life. The presence of the Lord has left the temple and razed it. The Kingdom of David is like a showy tree full of leaves or palm branches, but that never produces any fruit or coconuts. Are there any areas in your life where you are shouting hosanna for the coming kingdom of David – and you are missing the life, the drawing near of the Kingdom of God?